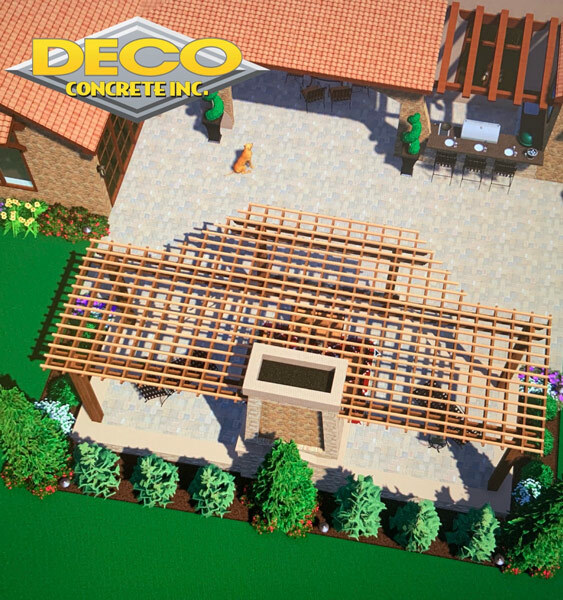 Brick pavers are versatile building blocks for outside areas such as driveways, pool areas, patios, walkways and more. 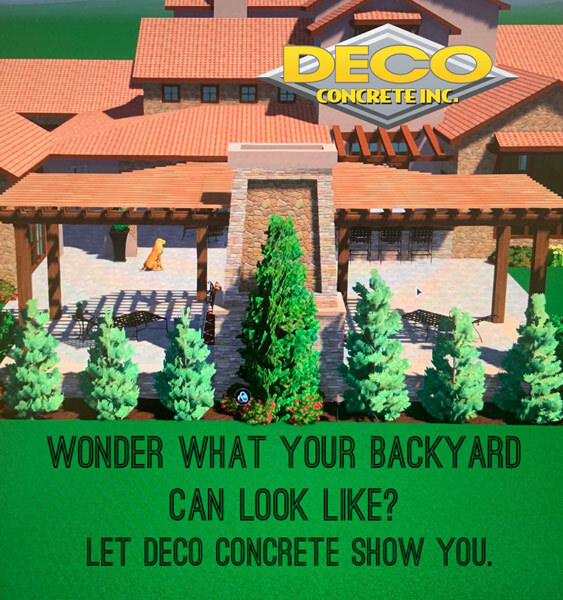 Deco Concrete can help transform your residential or commercial outdoor areas in Coral Gables, Fort Lauderdale, Miami, Miami-Dade, Miami Beach or Parkland. They deal with the design and upgrading of outdoor surfaces using materials such as brick pavers and concrete pads. 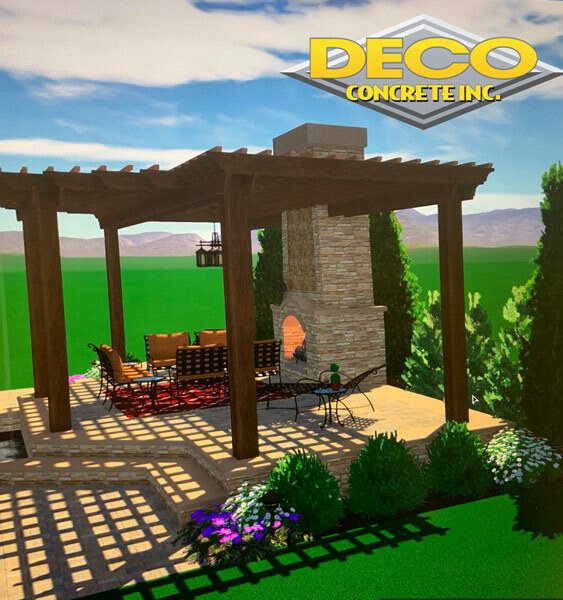 There are many good reasons to consider brick pavers as your material of choice when it comes to beautifying your outdoor areas. Natural bricks are strong and durable and will last a long time. Since brick pavers are made from natural materials they have strong color retention properties. This means your colors won’t fade after few years of exposure to the elements. Many people also choose brick pavers because they create that classic look and feel. In addition, brick pavers often upcycled which means they tend to be more friendly to the environment than some other materials. 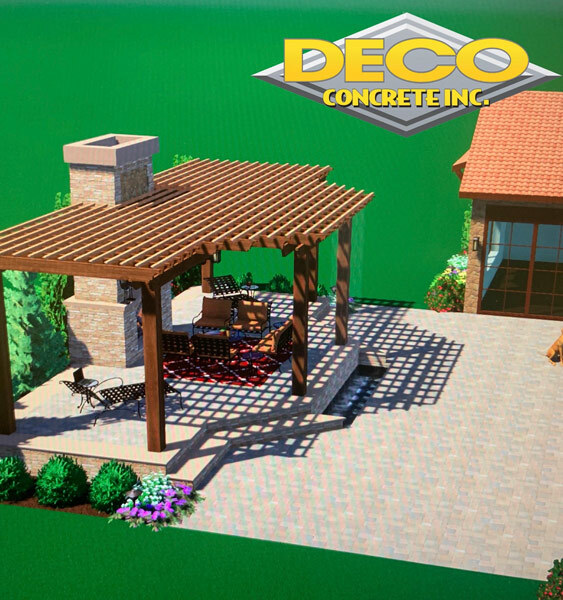 If you are looking to enhance your residential home in Dade County or your commercial property in Broward County, then Deco Concrete can help. They know all about the design and installation processed involved in resurfacing outdoor areas. Maybe you want to resurface your driveway in in Coral Gables, improve your pool area in Fort Lauderdale, create a stunning patio Miami, upgrade the walkway areas of your shopping mall in Miami-Dade, or beautify your outdoor spaces in Miami Beach or Parkland. Whatever your outdoor resurfacing project, brick pavers might the material you want to consider. Paving stone can be made from various materials such as natural stone, concrete or brick. The paving experts will help you make the right choice when it comes to resurfacing your driveways, walkways, patios and outdoor entertainment areas.